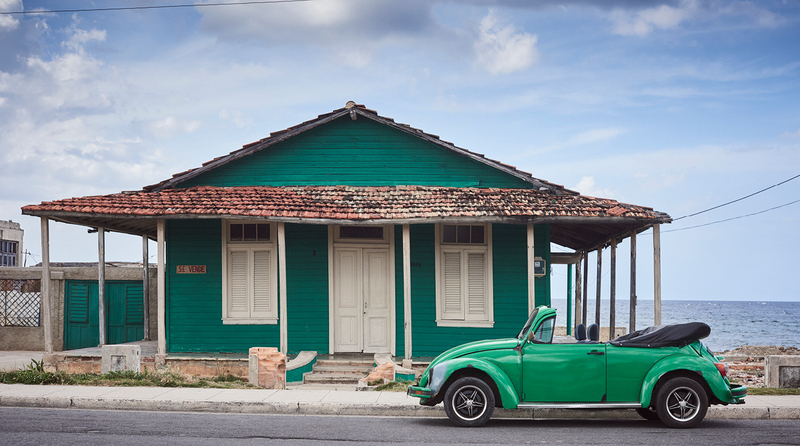 Boutique DMC serving high-end travel agents in Cuba. We are a group of experienced individuals who have worked at a high-end DMC for over 10 years and now run this bespoke agency offering the best accommodation, transport and unique guided experiences across the entire Island. From bici taxis in Havana to private jet travel inside the island, a remote beach hut or Havana’s best villa or yacht berth.